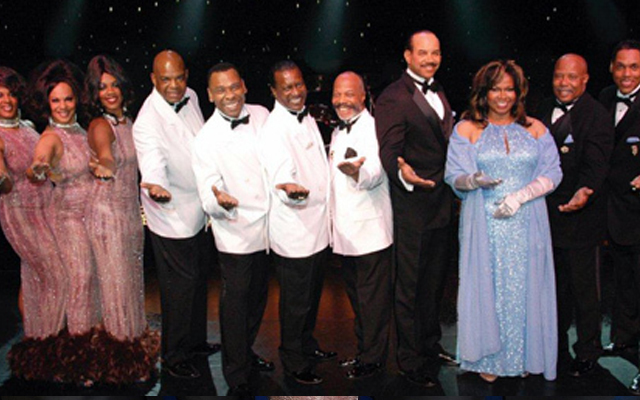 If you love the doo-wop generation of music then one show you need to go see is "The Platters, The Marvelettes and Cornell Gunter's Coasters" in Sahara Hotel Las Vegas. 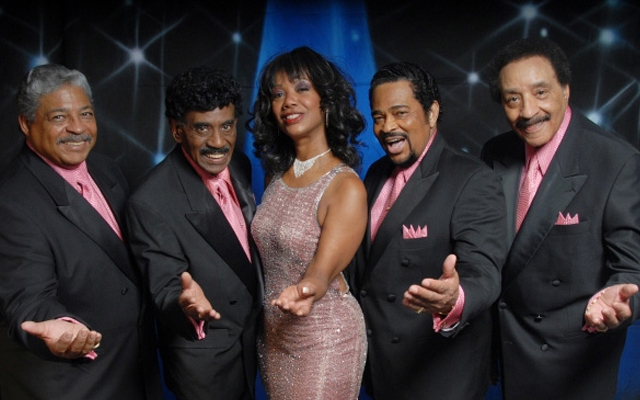 Back in the day, these bands were all the rage and now through a very special performance, the music of The Platters, The Marvelettes and Coasters is regaining its popularity. 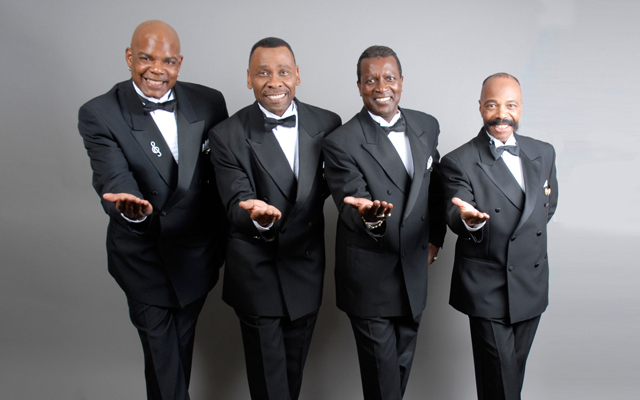 By the time the first number is completed we are certain you will be convinced just how great the music is and what a magnificent show "The Platters, Beary Hobb's Drifters and The Marvelettes" is, as well. The entire cast of the show starts "The Platters, The Marvelettes and Cornell Gunter's Coasters" by performing a number together. 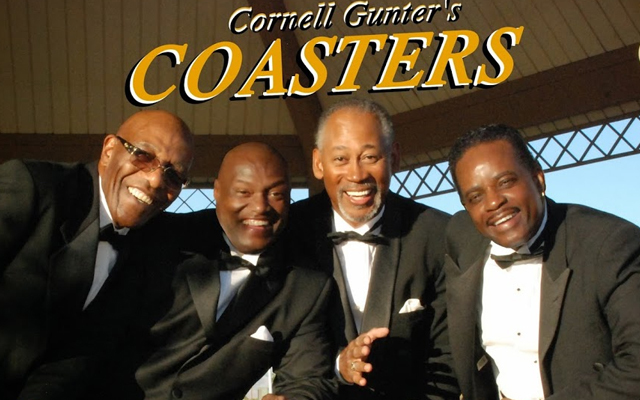 The Coasters are the first to get recognition with some of their most famous songs being played and sung including "Searching", "Love Potion No. 9" and Lucy Brown. After the Coasters finish, the music leads right into the The Marvelettes's Harmonious songs reverberate through the theater. Lead singer Kristy Love is being praised for her performance of the best of the Platter tunes. You will be astounded by how excellent she sounds! After the Platters finish performing it is the Marvelettes turn to rock the house. Songs like "With this Ring", "Only you", "On Broadway!" and "Up on the Roof", which made the Platters the well-loved band that they are, are highlighted in this performance. All three groups are accompanied by the amazing four-member band known simply as the Casino Bandits! The three groups with Casino Bandits really shine as they perform hit after hit, some of them being real showstoppers. You have never seen the Platters, Coasters, or Marvelettes like this before. They have returned with a vengeance in Las Vegas, to perform a magical evening you simply will not want to miss! Sahara Hotel: 2535 S. Las Vegas Blvd. Las Vegas, NV 89109.